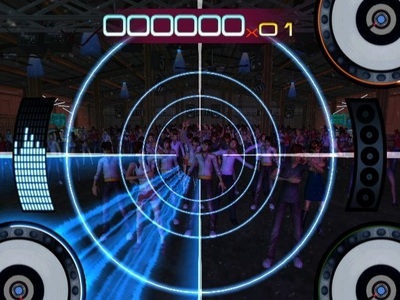 | In The Mix featuring Armin van Buuren. 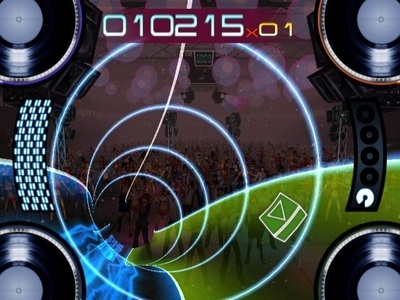 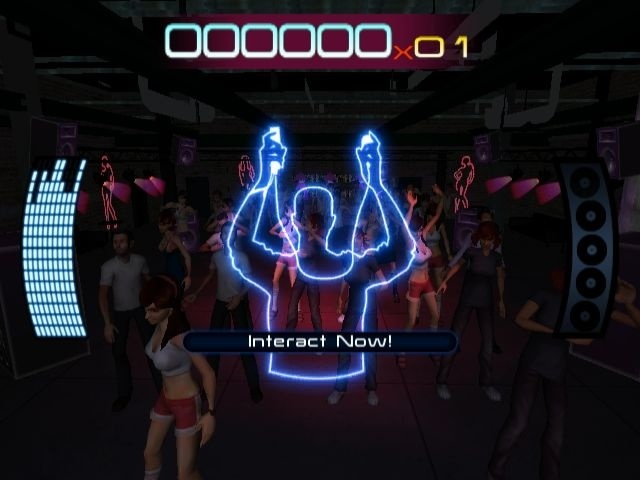 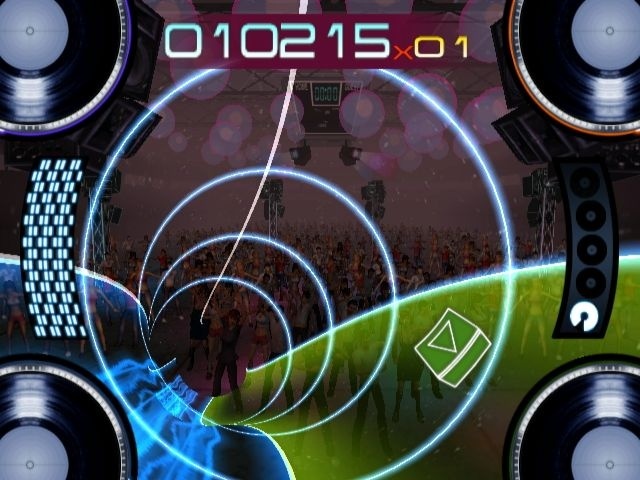 In The Mix featuring Armin van Buuren is a music video game for the Nintendo Wii console and made it to the UK in November 2010. 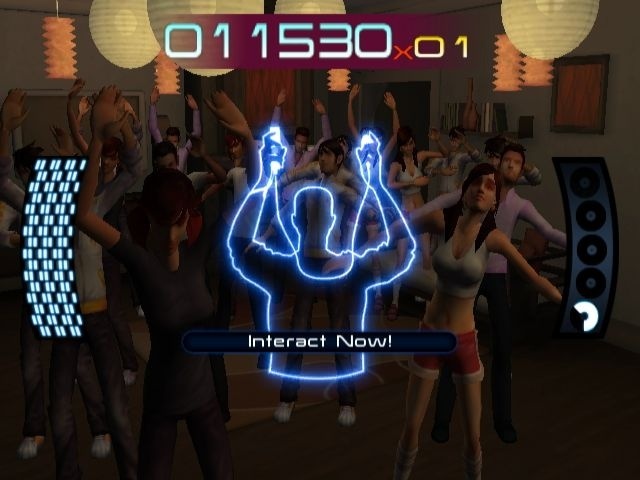 As the Character Artist, every person in the audience were modeled, textured, and rigged by yours truly.